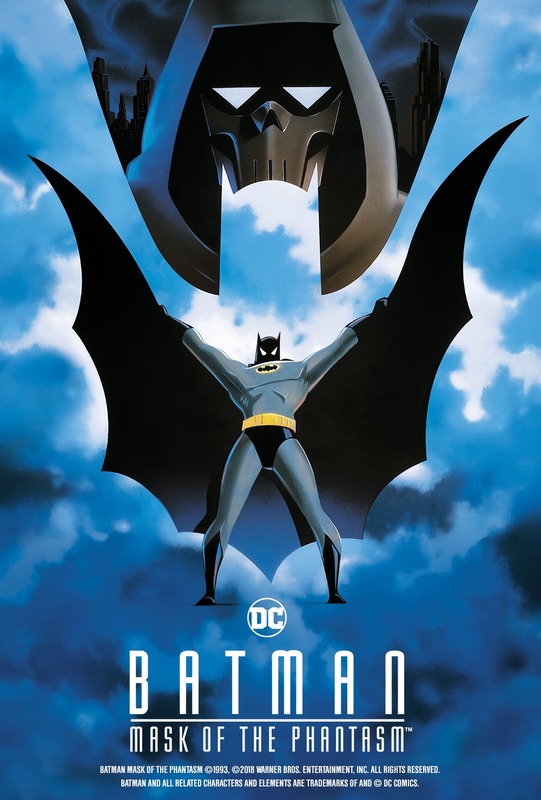 In this stylish animated film, Batman battles a dangerous new foe who is trying to frame the Dark Knight for the murder of a crime lord--and who is mysteriously linked to Bruce Wayne's former girlfriend. The event includes a Looney Tunes short, Rabid Rider! 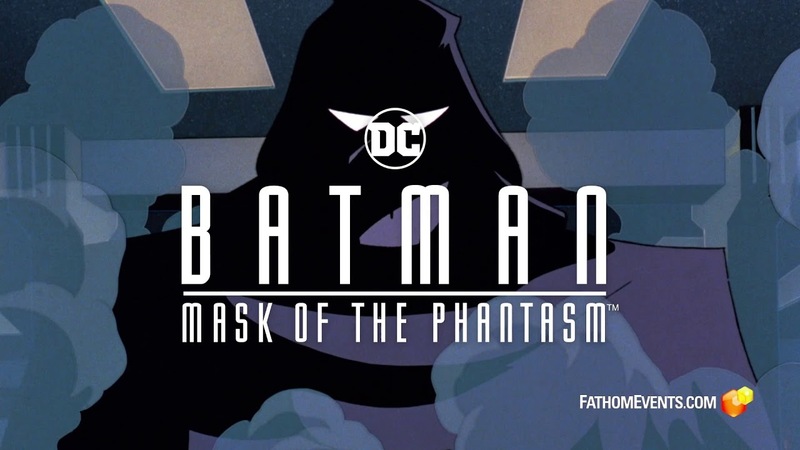 Batman Mask of the Phantasm ©1993, ©2018 Warner Bros. Entertainment, Inc. All Rights Reserved. BATMAN and all related characters and elements are trademarks of and © DC Comics.